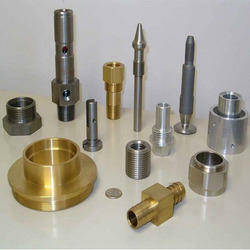 Leveraging on our enriched industry experience, we are engaged in offering a huge assortment of CNC Turned Components. Our high capacity CNC Turned Components are fabricated using superior grade raw materials, coupled with latest technology. We are the leading manufacturer and supplier of CNC Turned Components. They are precisely engineered premium quality parts. Latest single spindle automates are used to produce these industrial components. These CNC turned components known for their long lasting performance and sturdy construction. 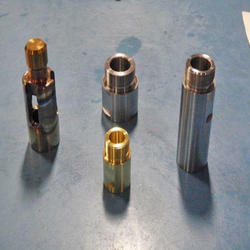 These CNC Turned Components are very popular due to their renowned features and cost effectiveness. We are offering CNC Precision Turned Components to our client. Looking for CNC Turned Components ?